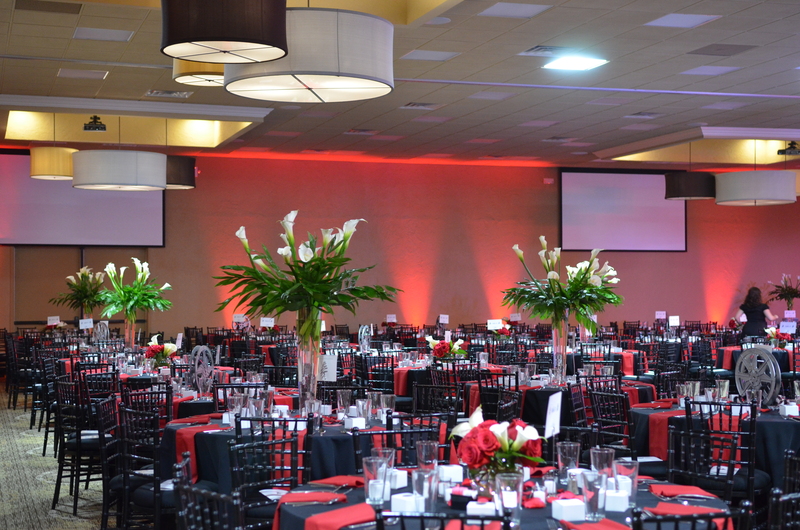 Let our experts help you make your event a time to remember. 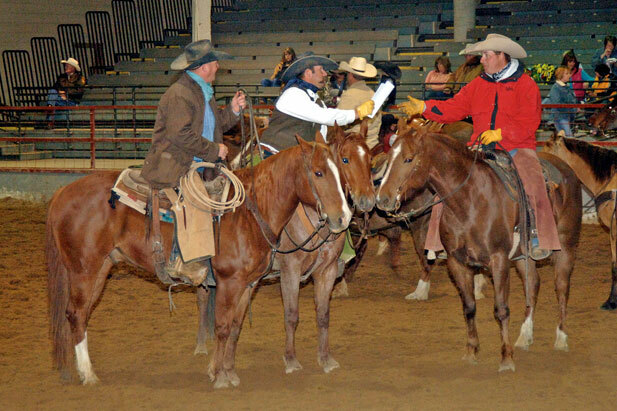 See all the details about our exhibit hall, and find out if it's right for you. 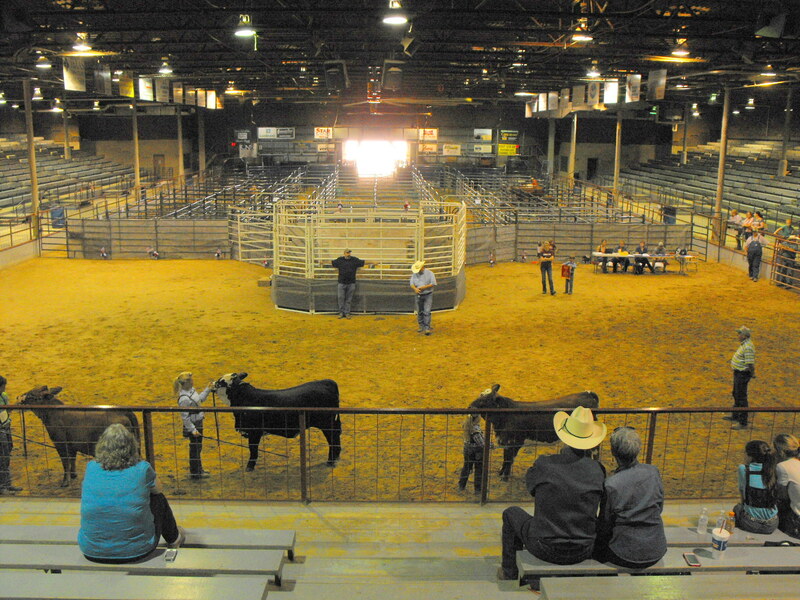 The arena and the pavilion are both excellent places to hold your next large event. 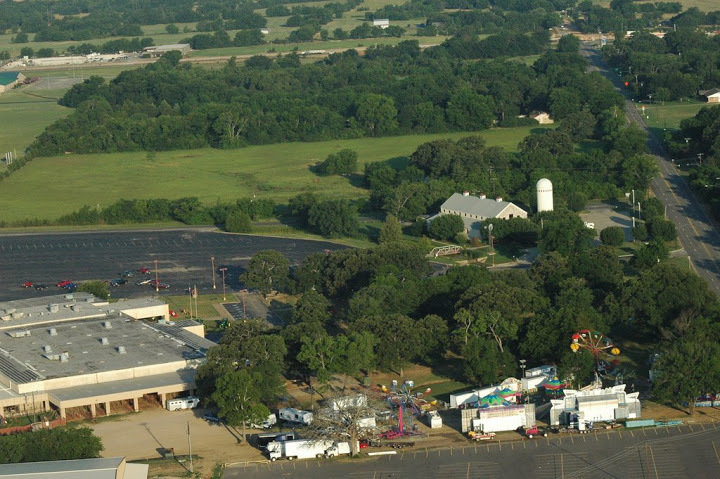 Learn everything you need to know about the Civic Center grounds before planning your celebration. 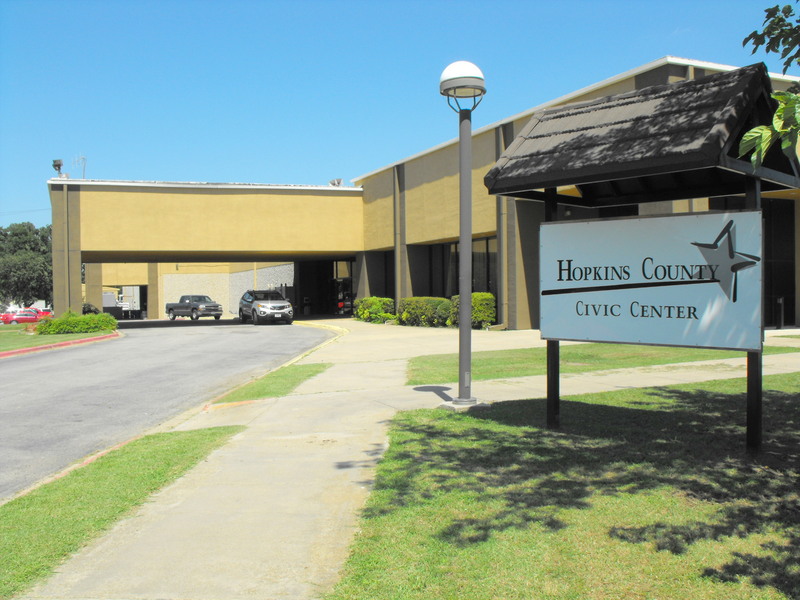 Find out why the Civic Center auditorium is a popular choice for events of all sizes. 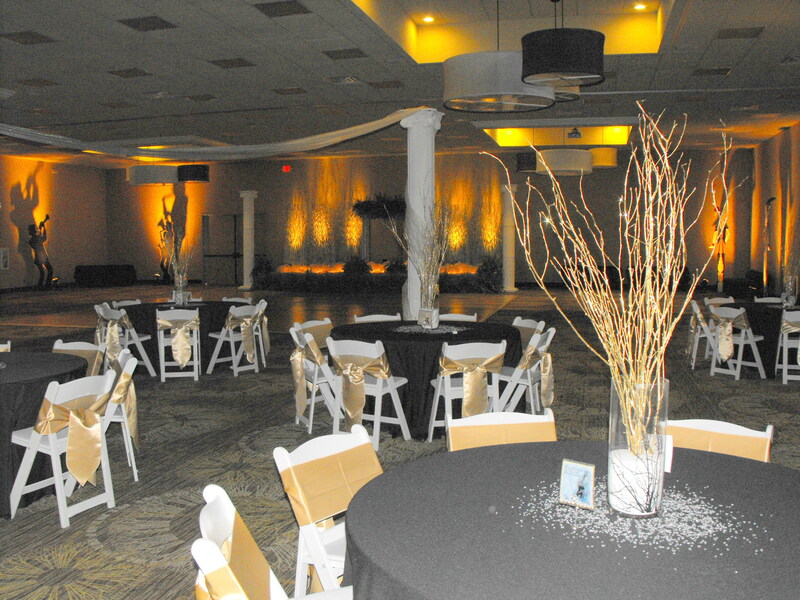 Take a look at our floor plans to help you decide the right venue for your event.